Berhampur: TB Mitra, a unique mobile-based application for TB-affected communities was launched in Berhampur, Ganjam today (Friday). 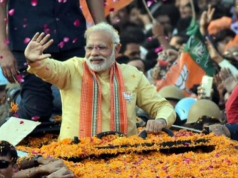 Ganjam is the second district in Odisha to launch the pilot phase, as part of a collaboration between the State TB Cell, the Department of Health and Family Welfare, Government of Odisha, and REACH. TB Mitra has been developed by REACH, a non-profit organisation working on TB, in partnership with Dure Technologies and with support from the US Agency for International Development (USAID). Speaking at the meeting, District Collector, Ganjam, Mr. Vijay Amruta Kulange IAS, said, “It is Ganjam’s responsibility to make the piloting of the app a success.” He highlighted the need to integrate the education department in the promotion of the usage of the app. 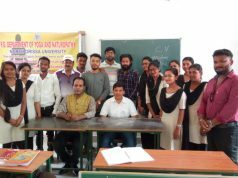 Prior to the launch of the app, two orientation meetings on TB Mitra were held in Ganjam and Berhampur on Thursday, September 6. ASHAs and community health workers from across the district attended the orientation meeting. Speaking at the launch, Dr. Sadanand Mishra, Chief District Medical Officer, Ganjam, described the objectives of the app. “The TB Mitra community app has been developed for the betterment of those affected by TB. We will ensure that proper IEC dissemination is done so that the piloting of the app is successful,” he said. The app, which is available for download on Android and iOS, provides basic information on TB, allows users to report issues they face at TB facilities, and maps TB facilities available near a user’s location. Users will also be able to track issues they have reported and raise follow-up queries. The app will be rolled out across the state based on the findings from the pilot phase. TB Mitra is currently available in Odia, Hindi and English. A Rapid Response Team, comprising State TB Cell officials, RNTCP staff from Ganjam and field staff has been constituted to respond to all queries. REACH will facilitate training for the Rapid Response Team on accessing and using the app’s back-end dashboard for tracking and responding to queries. 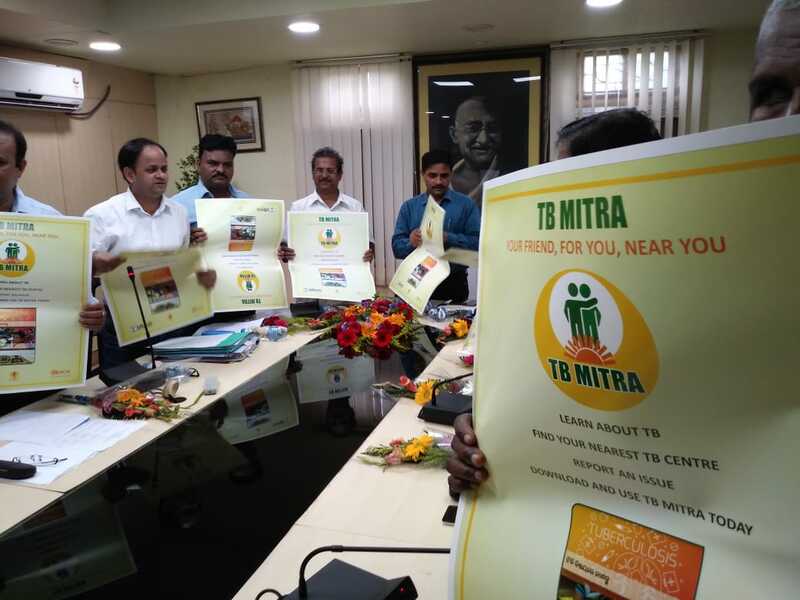 The launch of TB Mitra took place in the presence of Dr. PK Hota, Additional Director, Health Services (TB); DHM (NHM); district RNTCP officials and staff; and officials of other line departments in the district.